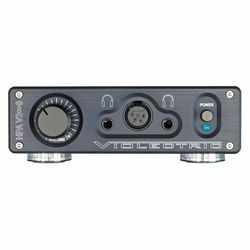 Our requirement for high quality, powerful headphone amplifiers to drive the vast range of headphones that we offer led us to Violectric. 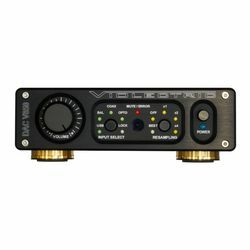 Their impressive range of headphone amplifiers are capable of powering the most difficult of headphones and still provide an amazing presentation of your favourite music. 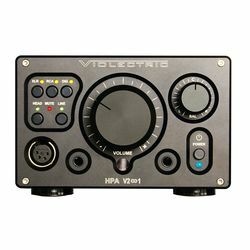 Built in Germany, Violectric products are built to last and come with a 5 year warranty. If you really want to get the best from your headphones then Audio Sanctuary believe that you cannot go wrong with Violectric. Aside from a fantastic range of headphone amplifiers, they also produce some world class DACs and phonostages.